Christmas is a week away, but there’s still time to find that perfect gift at Uncle Lem’s! Here are some of our favorite gifts that will look great under any tree! 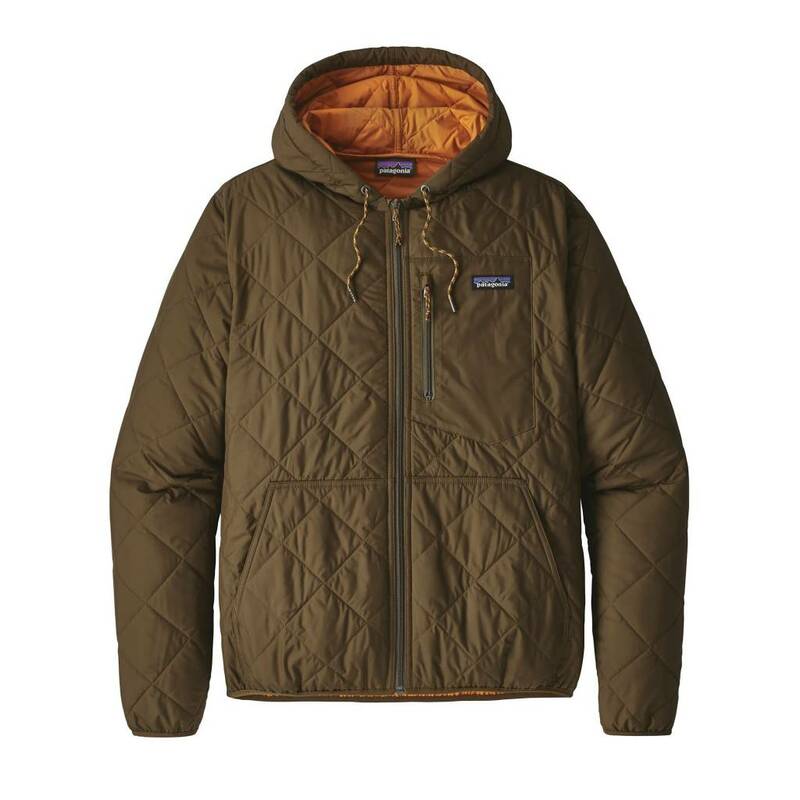 If you’re looking for great quality outerwear, Patagonia is the way to go. There’s something for everyone in their line of jackets - take a look at some of our best sellers! This great jacket is made in the bomber style, and includes a hood with drawstring for extra protection. Windproof, water-resistant, and lightweight, you’ll stay warm even when it’s a soggy sort of day. 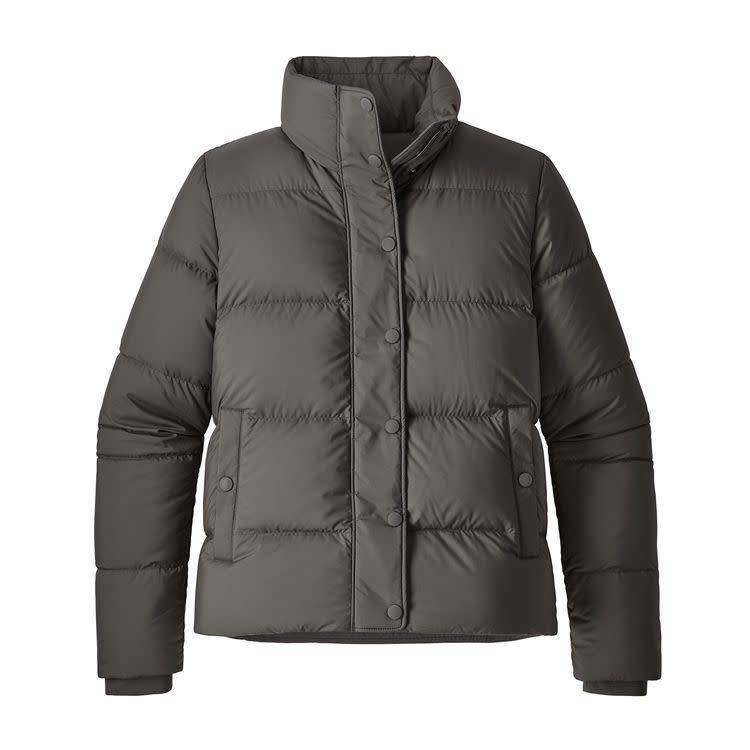 The jacket has a 100% recycled polyester exterior, and the inside is layered with 80-g Thermogreen® polyester insulation. Durable and patterned with diamond-shaped quilting to ensure maximum warmth! Made of a 70% recycled polyester exterior and 100% recycled down, you’re guaranteed to stay nice and toasty in this comfortable jacket! Perfect for everyday wear. The jacket is also coated in a durable water repellent finish to help keep you safe from drizzly days, and you can warm your hands in the soft, micro brushed jersey pockets. The best jackets you’ll find for your little ones! 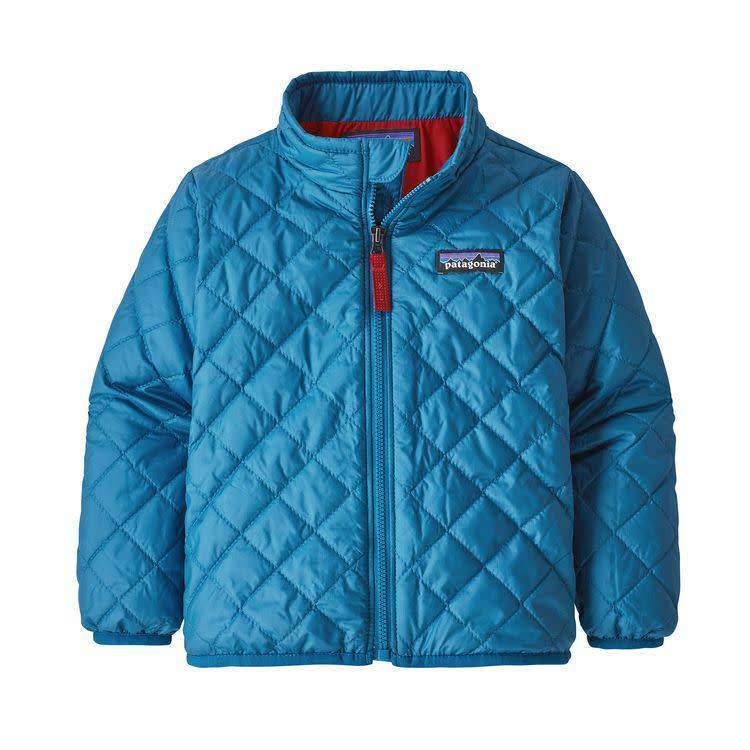 Patagonia’s Nano Puff® Jackets are made for wearing during any kind of cold weather. The exterior of these jackets is made with 100% polyester, 55% of which is post-consumer recycled polyester and is coated with durable water repellent finish to ensure that the jacket is resistant to water and wind. These jackets are a gift that keep on giving! It’s never too early to start planning for those warm-weather hiking trips, so give your loved one the perfect footwear! Chacos are the first name in performance sandals, and these have been specially embroidered with TN LIFE - the perfect way to showcase your Smoky Mountain pride! The upper part of the shoe consists of polyester jacquard webbing, wrapping around your food and midsole to fit just right. These are easily adjustable and very durable to ensure they stay right where you want them to. The bottom of the sandal is made with a Vibram® rubber compound that won’t leave skid marks but keeps you grounded at the same time. Available in men’s and women’s sizes! 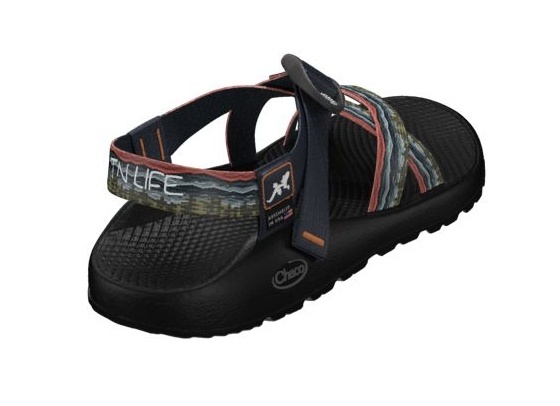 FUN FACT: Uncle Lem's is the ONLY place the TN Life Chaco's are sold! Check out our other TN Life Chaco's here. If your loved one likes their moccasins, you can’t go wrong with these simple-but-beautiful Chaco Pineland Mocs! Casual but still outdoorsy, these shoes are made with a natural rubber outsole for a better grip on the ground without leaving marks, while the shoe itself is made of full grain leather. Inside, the foot rests against the LUVSEAT™ footbed, which was specifically made to cater to a comfortable walking experience. 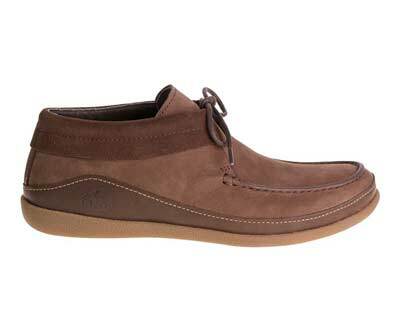 Perfect for the moccasin-lover in your life! Available in four colors, Lem’s Boulder Boots are built for the ultimate in comfortable walking. At less than 10 ounces, these boots are great for anyone seeking a lightweight boot with a rugged appearance. 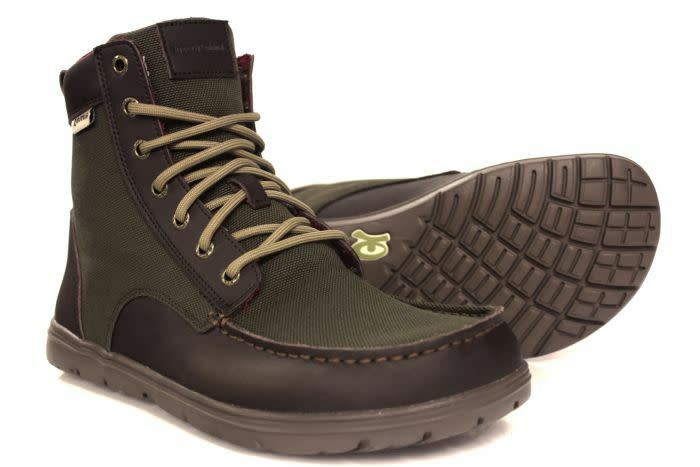 These boots are built with a wide toebox and barefoot design, ensuring that you have better balance and a more natural step with every footfall you make. Give your loved one the experience of a more freeing shoe experience! The ultimate Christmas present can be found in our Bonafide kayaks! 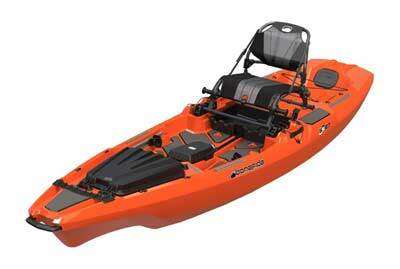 Available in 6 different colors, these kayaks are perfect for the riverbound outdoorsperson! Maximum stability is guaranteed after months of research and development by the folks at Bonafide, and they have also keyed a new term: Ultimate Fishability™. This means that this kayak was born to ensure a great kayak fishing experience! With the use of the HiRise™ seating system, you can maintain comfort by raising or lowering the kayak’s seat. There’s also plenty of room for standing if you prefer to fish on your feet. Your loved ones aren’t landlubbers, so give them a kayak and ensure they have fun all year long! For the person who’s always on the go, a simple thermos may not do. 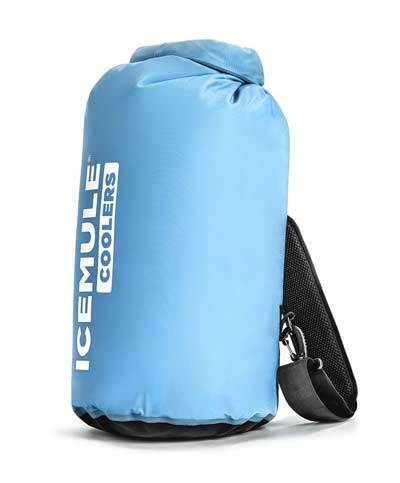 Ensure your loved one has an easy way to consistently have ice cold drinks with the ICEMULE cooler! This cooler keeps drinks cold for up to 24 hours and is completely waterproof. With no zippers and seams that are welded shut, this cooler will even float! Storage is as easy as rolling it up and putting it away. Great for any adventurer! Uncle Lem’s wants to make your Christmas easier! Are you tired of wrapping presents yourself? 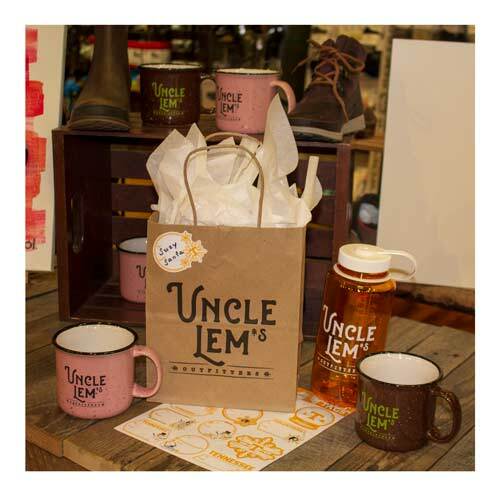 Uncle Lem’s offers complimentary gift wrapping, and even has gift bags available at both our Knoxville locations. Giving an Uncle Lem’s present is easier than ever, so ask about our gift wrapping services today!